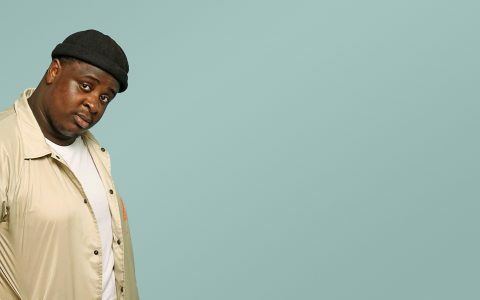 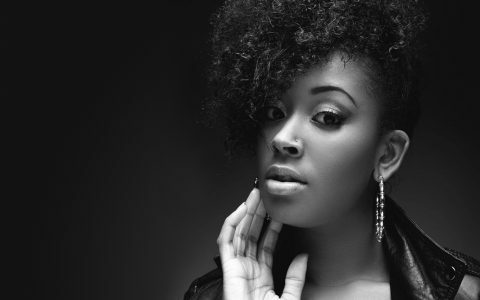 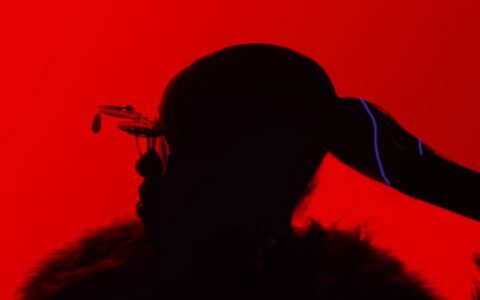 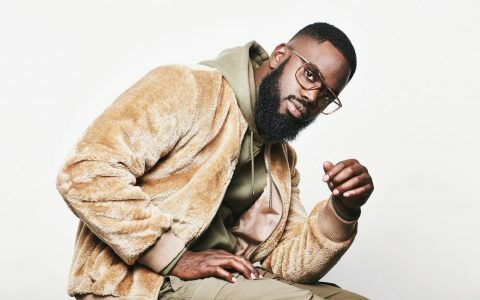 Fresh off the heels of her feature on Kendrick Lamar‘s “Complexion (A Zulu Love)” as heard on his noteworthy recent album, To Pimp a Butterfly, the North Carolina native and Jamla representative continues momentum in the shape of “Don’t Need It”. 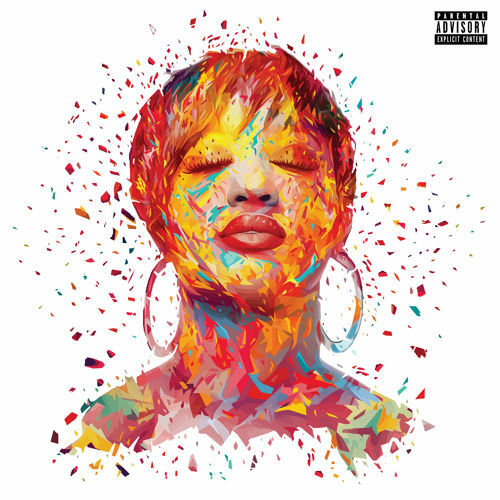 Sure fire lyricism over a Young Guru created backdrop, and with a large dollop of soul injected into the hook by Merna; its easy to see why Rapsody is being touted as real force to be reckoned with in today’s climate of Hip-Hop. 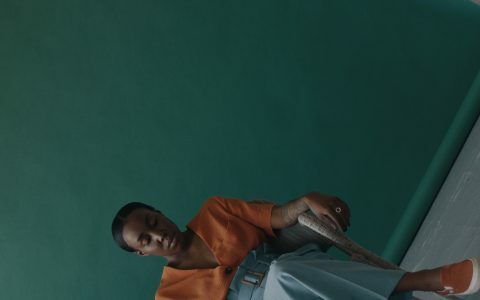 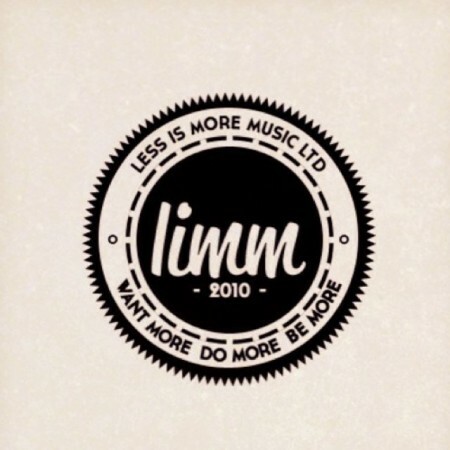 Peep the track below, and let us know your thoughts.